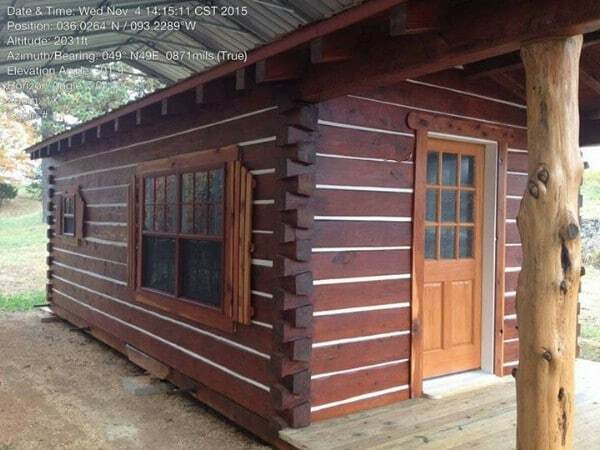 Ever wanted to live in your very own log cabin? That dream might be closer than you think. 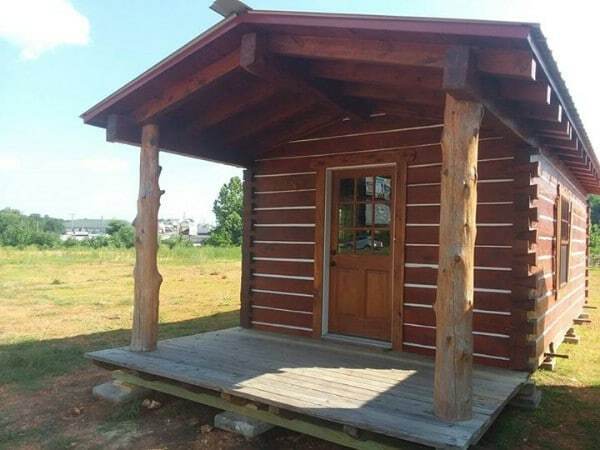 This lovely portable tiny cabin in Harrison, AR is for sale for just $21,000. 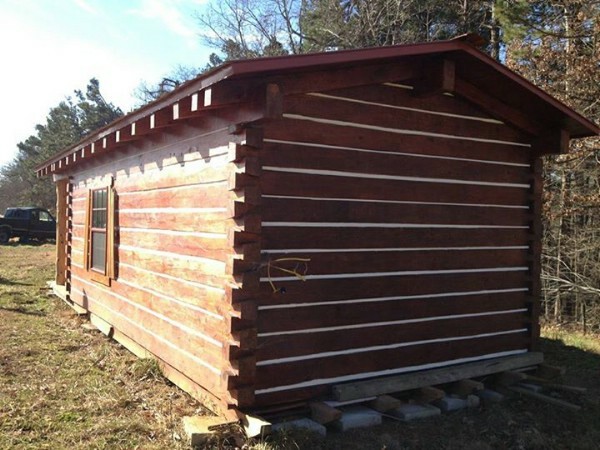 Measuring 12’ x 30’, it is constructed entirely out of dovetail logs held in place by 3/8” steel rods. It is as solid and sturdy as you are going to get. The wood has a beautiful reddish hue to it, and has been smoothed out for a gorgeous effect. The natural piece providing support for the porch adds an organic touch. 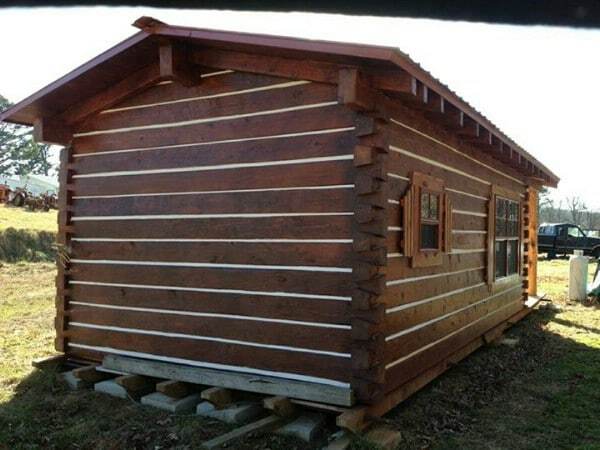 This house would fit right into a woodland setting. 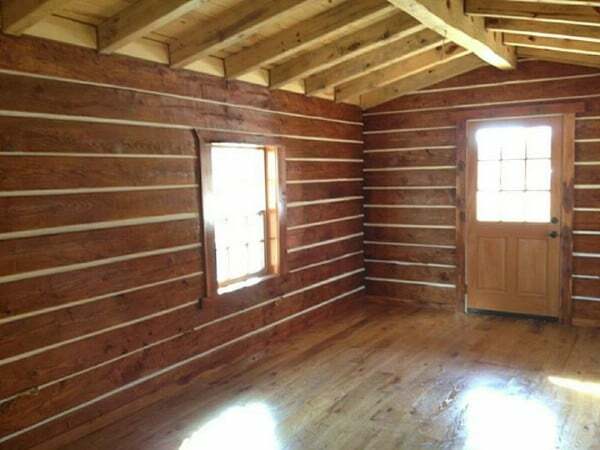 The interior of the cabin is as amazing as the exterior. 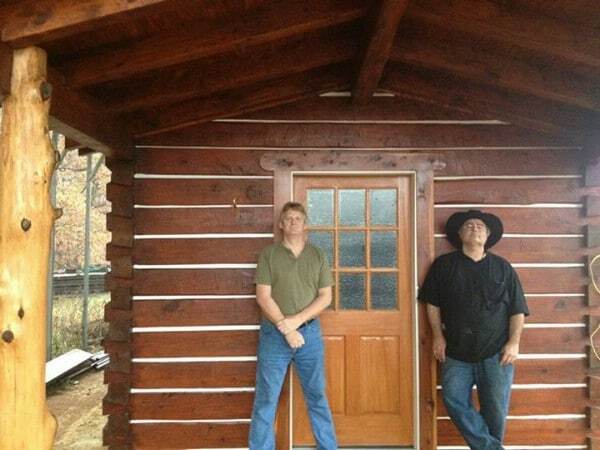 You can see all that stunning wood unobstructed here, and even the floor is made out of breathtaking red oak. 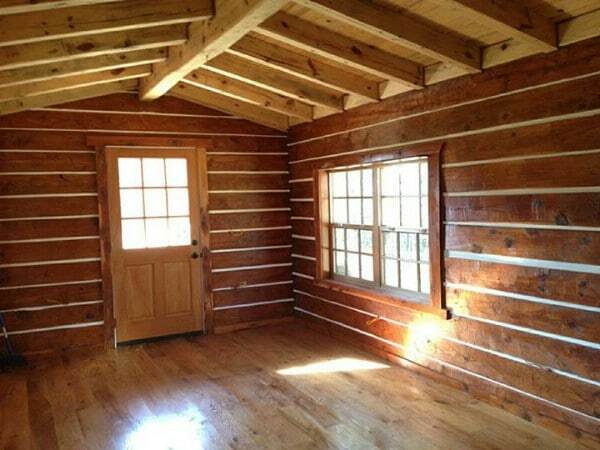 From what it looks like, there is plenty of space inside this cabin for you to make it your own. With this layout, there are a lot of ways you could set up your furniture to live comfortably. 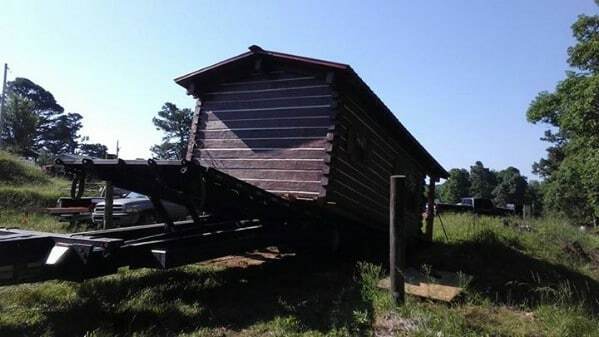 It should be noted that there is no loft in this house, nor is there enough clearance to add one in. While the home does not appear to include a lot of large windows, I have said before and will say again that the upshot of this is added privacy. A house like this can be located anywhere, even close to others, without the occupants feeling like everyone is watching them through their windows. With its 40 year metal roof and its solid construction, it is built to hold up well even under harsh climate conditions. While the house is wired for electricity, it lacks plumbing, switches, and junction boxes. This decision was made because regulations vary from one jurisdiction to the next. The new owner of the home can choose systems which are compliant for the house’s new location. Interested? 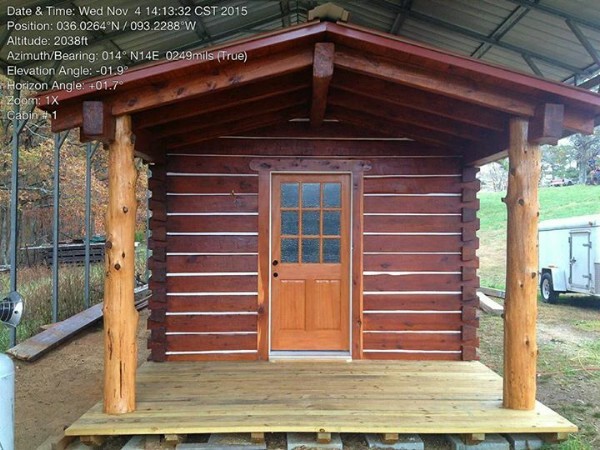 You can find out more about this dovetail tiny cabin or contact the seller at Tiny House Marketplace on Facebook.